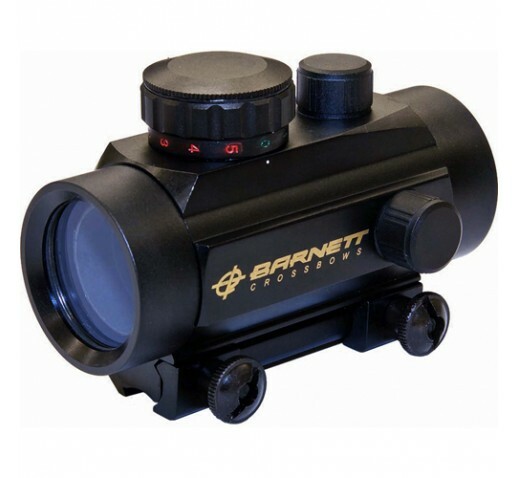 With technology as it is today, this varying dot intensity Premium Red Dot Sight is the perfect choice for any bow and simplifies your shooting experience. Red Dots allow you to keep both eyes open while shooting. Just in case that bigger buck steps into the picture.